The First Christian Church was founded April 18, 1909 as the Ohio Avenue Church of Christ by ten charter members. 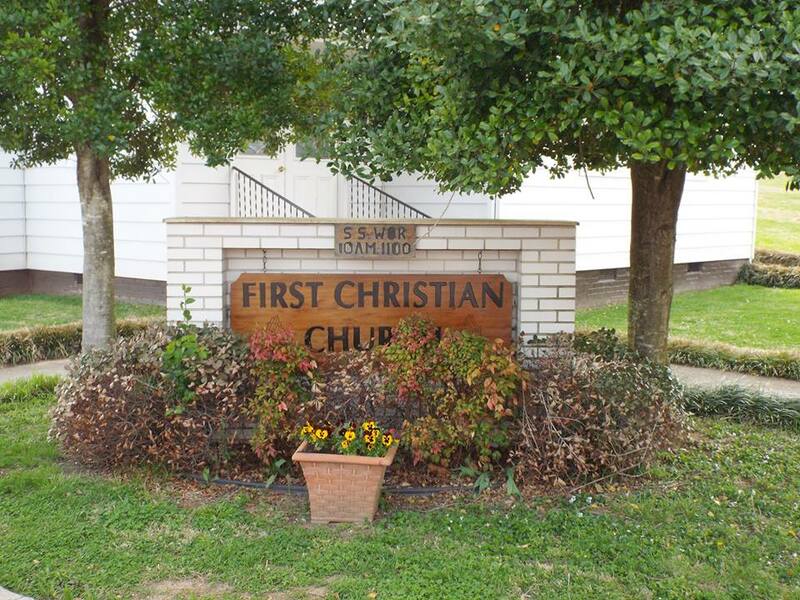 Since that time the Church has served the people of the Etowah, Tennessee community as an Independent, Non Denominational Christian Church dedicated to restoring the practices of the Church to those of the Church found in the New Testament. The Church is shepherded by Elders Bob Johnson, Bobby Snyder, Dennis Miller, Frank Hill and is served by Deacons Joe Dalton, Marvin Lunsford and Ronnie Brock. The minister is S. Louis Rouse who was ordained to the ministry by the church on May 18, 2008. For a brief history of the churches dedicated to restoring the church to the practices of the New Testament church, visit this site. Copyright 2018 First Christian Church. All rights reserved.